A caulk gun is a really useful tool to help seal over and leaks in your home. With a bit of skill and knowledge, it is possible to caulk over such issues yourself. Here is a quick step-by-step guide to using a caulk gun. The first step is to cut a hole in your tube of caulk according to the size you need. You may need to push a pin through this hole to fully puncture the seal. Once this is done, insert your caulk into the gun accurately. With most standard caulk guns, you’ll find a release trigger at the back end. Press this down with your thumb, pull back the plunger then place the caulk tube into the gun securely so that the nozzle is at the front. Once it’s in, you can push the plunger back into its original pace. It’s important not to place new caulk over old caulk. This will lead to it being really ineffective and cause a huge host of problems later on down the road. If your surface has been caulked before, remove the old fixture with a sharp surface like a razor blade. 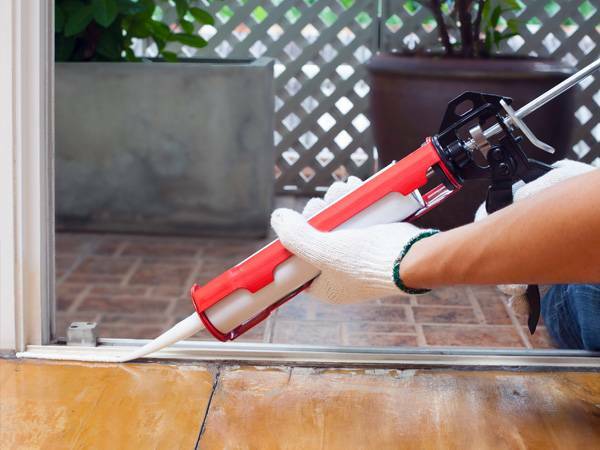 Once the surface is clean and dry, you’re ready to add new caulk with your gun. Hold the gun close to the gap you’re trying to seal at a 45-degree angle. Press the trigger and hold it down as you move the gun along the gap you’re sealing. Keep a steady hand and keep the strength of your triggering consistent, so that you end up with a smooth bead with no lumps. Finally, smooth out the job with your finger to ensure that it looks neat and fills the gap efficiently. Do whatever you can to ensure that your work doesn’t come into contact with water for at least 24 hours. For more complex caulking jobs, it’s best to leave it to the professionals. 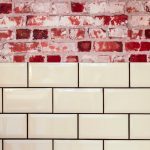 The Grout Specialist has all the expertise needs to take on the most problematic caulking jobs.